Shipments of some Thanksgiving produce favorites could be light this year. For example , in the Glades/Lake Okeechobee region of Florida the was excessive rains during plantings from mid-September to mid-October. This may significantly reduce loads of green beans for the holidays, perhaps has much as 50 percent. Also be on the look out for wind damage to some vegetable items such as green beans, due to winds from Hurricane Sandy. Other growing regions in south Florida will likely face similar reduced shipments. Sweet potato sales have increased to the point where normal times of the years, sales are close to those around the holidays. Mississippi sweet potato shipments are expected to be lighter for Thanksgiving because of weather factors. In Massachusetts and Wisconsin cranberries loads may down 10 percent. These two states account for the vast majority of fresh cranberry shipments. Make sure companies paying for the freight are aware the berries are smaller than normal this season. 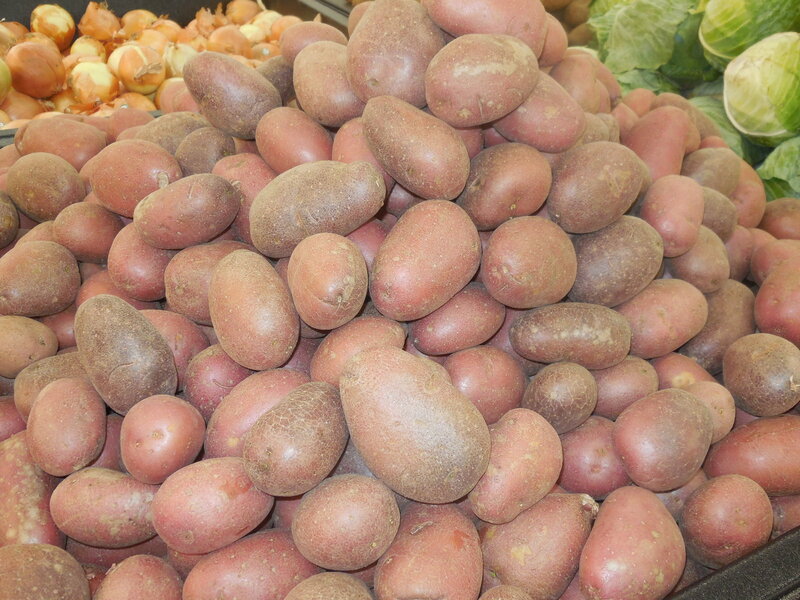 During recent years the sales of sweet potatoes (also known as yams) have grown by about 20 percent per year. The product is a staple in food magazines, cookbooks and on television shows. According to the U.S. Food & Drug Administration the orange flesh sweet potato is the only major vegetable that contains four nutrients that exceed 10 percent of the recommended daily amount. These four nutrients are vitamin A (beta carotene), vitamin C, fiber and potassium. Researchers at the University of Ulm in Germany recently released a study stating serum concentration of the antioxidants vitamin C and beta carotene were shown to be significantly lower in patients with mild dementia than in control persons. This opens the door to the possibility of influencing Alzheimer’s dementia by a person’s diet or dietary antioxidants. It also has been reported previoiusl that the orange fleshed sweet potato is the most nutritional fresh produce item on the planet. The Center for Science in the Public Interest names sweet potatoes the No. 1 most nutritious food because they are loaded with carotenoids, vitamin C, potassium and fiber. Sweet potatoes also are city as a leading food item in ending world hunger? Apparently, they are. A grassroots advocacy and campaigning organization that fights extreme poverty and preventable disease, particularly in Africa, has a campaign in action now that aims to do just that. The project demonstrates how, by providing much-needed nutrients like vitamins C, A and B6 to undernourished children, sweet potatoes are helping to avert stunting and ensuring proper growth. In addition, sweet potatoes are cheap to produce and they are easy to grow in uncertain conditions: perfect for regions prone to drought and famine. This is the time of year when shipments of Florida grapefruit gets underway, as well as the new crop of sweet potatoes from various states coast-to-coast. It also means shipments of avocados will soon be shipping from California to arrivals of ports of entry from Mexico, as well as at various ocean ports receiving avocados from Chile. There was a shortage of California fruit and those shipments the first half of September ended about two weeks earlier than usual. Florida citrus shippers are beginning their new season shipping grapefruit right on schedule. Growers in the Indian River region began harvesting the last week of September. Loading opportunities for Florida grapefruit should start volume in early to mid-October. Plenty of avocado shipments should be available as California supplies wind down and Mexican and Chilean shipments increase. California loads will be available longer than usual this fall, and big volumes from Mexico will be crossing the border in the coming weeks. By mid-October, California should be mostly finished for the season. Sweet potato shipments in the USA may be down slightly this season, which extends through next summer. As we previously reported, Louisiana and Mississippi were onlyslightly affected by Hurricane Isaac in late August….North Carolina and California are the largest shippers of sweet potatoes. In 2011, there were 133,600 acres of sweet potatoes planted, while this year an estimated 131,400 acres planted. There will be a half dozen fresh potato shippers up and running in the Red River Valley of North Dakota and Minnesota by the end of this week. That is a few more than typically run in mid-September, but with an early wrap-up in Big Lake, MN, demand is quickly shifting to the Red River Valley. Cooler temperatures this week should speed the harvest even more. In North Carolina, the earliest shipping of cured sweet potatoes got underway September 17 from the new crop. However, some shippers will be shipping the old sweet potato crop through September….North Carolina leads the nation in sweet potato volume, which comes off of 64,000 acres from various parts of the state. Sweet onions from Peru are arriving at various USA ports. Arrival of asparagus from Peru also are occurring, and should peak between now and into October. Washington state is now shipping its second largest apple crop on record, estimated to be nearly 109 million boxes. In California, pomegrante shipments are underway. It joins a host of more common produce items ranging from table grapes and stone fruit in the San Joaquin Valley, to veggies from the Salinas area…..The Santa Maria district is shipping a wide variety of berries and vegetables, although not in the volume found around Salinas. Freight rates fromt he Santa Maria district have risen slightly, while most other areas of the state are showing much change in rates, indicating adequate truck supplies. Salinas Valley produce – grossing about $7200 to New York City. 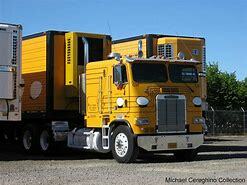 Washington state fruit – about $4000 to Dallas. Eastern North Carolina sweet potatoes – about $2250 to Chicago. Late summer and early fall launches sweet potato shipments from several states. Before I go any further, sweet potatoes are not among the leaders when it comes to good produce rates. But neither are other basic “hardware” items such as potatoes and onions. 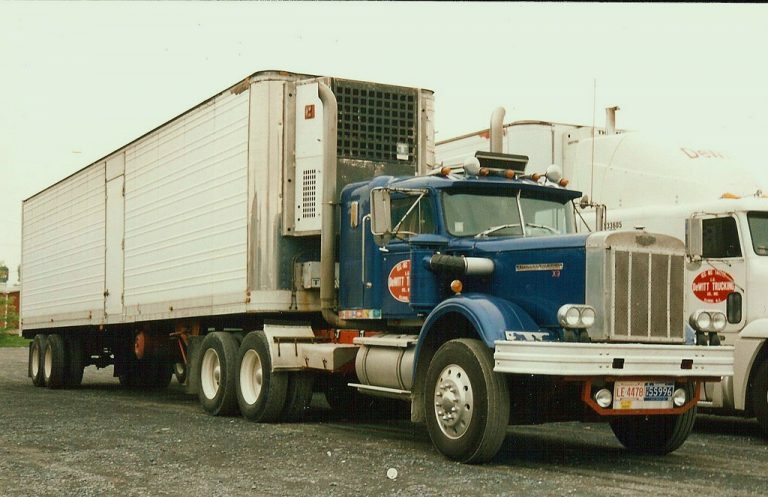 There’s a reason berries and vegetable trucking rates are better; they are more perishable. North Carolina is the leading shipper of sweet potatoes in the USA. The Tar Heel state has slashed acreage by 5,000 acres this season after a disaterous overproduction a year ago. The old crop has been finally clean up and you will now be loading sweet potatoes from the new crop, which means a fresher product with which receivers should be more pleased. Happy receivers result in fewer claims and rejections of loads. One other point. Receivers don’t care for green sweet potatoes. They prefer product that has been cured. Most sweet potatoes loads should be cured entering October. Mississippi and Louisiana have been irrigating dry sweet potato fields, at least until Hurrican Issac arrived. Louisana sweet potatoes apparently dodged the budget from Issac. Farms in southwest and central Louisiana received about an inch of rain from Isaac, and farms in northeast Louisiana between 4 and 4 1/2 inches. Harvest may be delayed up to week to allow fields to dry out. No word on yet on how Mississippi sweet potatoe shipments may have been affected. 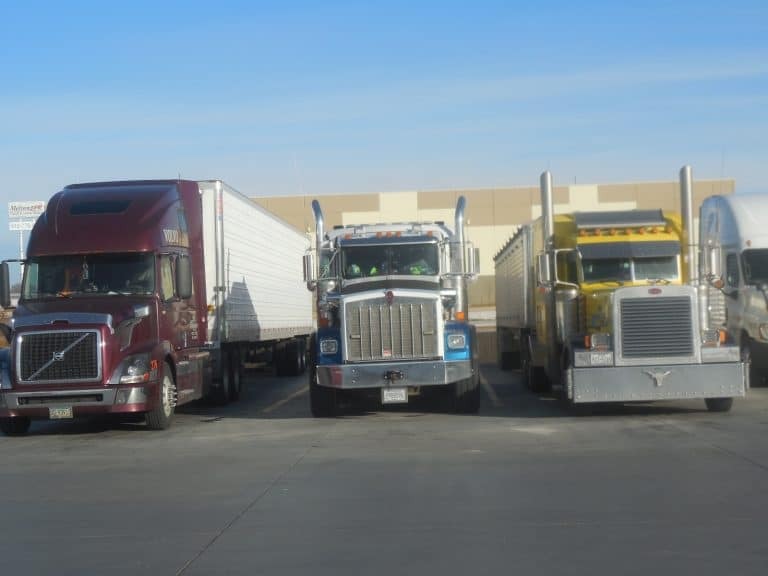 Truckers wanting to find a load in the mid-west for delivery to the West Coast in order to take advantage of attractive eastbound produce rates are finding it difficult. Even when a load is obtained, the westbound freight rates are horribly low. Obtaining produce loads in the Central USA somewhere between the Canadian and Mexican borders isn’t necessarily easy, but here’s some of the best opportunities. Watermelons may not be your favorite items for hauling, particularly if you’re stuck alongside some field waiting for enough product to be harvested to fill your trailer. Additionally unloading charges are something you have to be keenly aware of, because they can be pretty darn steep, especially if the melons are loaded in bulk, and not in bins placed on pallets. Watermelons shipments are occuring everywhere from South Texas, to Western Oklahoma, the bootheel of Southeastern Missouri, and from Southwest Indiana and Southeastern Illinois. Mississippi is still shipping sweet potatoes, although loadings out of Louisiana are pretty done for the season. In Michigan, blueberry shipments are gearing up, joining a number of vegetables which are already available. Missouri watermelons are grossing – about $1500 to Atlanta. Mississippi sweet potatoes, about $1200 to Atlanta. Texas watermelons, about $1400 to Oklahoma City. Produce loadings have seasonally moved northward, some by as much as three weeks earlier than normal. A case in point is New Jersey where southern area vegetables have been ahead of schedule for weeks. Now it is peach loadings taking center stage. Jersey peaches started the third week of June, but do not normally get underway until around July 10th. The Garden State ranks fourth nationally in peach volume behind California, South Carolina and Georgia….New Jersey also is a leading shipper of blueberries, which are now moving in volume. Watermelon loadings are available from the Charleston-Beaufort area of South Carolina…..North Carolina continues to ship sweet potatoes. Florida has entered its deadest part of the year as far as produce is concerned, while the state of Georgia isn’t a whole lot better. Weather problems really hurt Georgia vegetable, blueberry and watermelon shipments this year. Vidalia onion volume has dwindled and the latter end of the Georgia peach shipping season is lighter than normal. New Jersey blueberries – grossing about $2600 to Orlando. North Carolina sweet potatoes – about $1750 to Philadelphia.